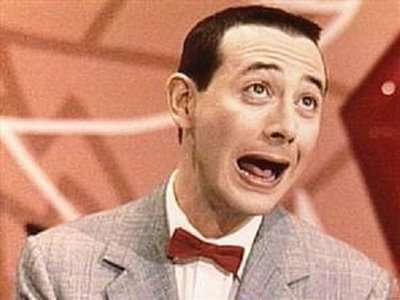 First of all I’d like to say that Pee Wee Herman was and will forever be my homeboy. But there’s no denying that he has gone ‘up to 88’, and in a big way. 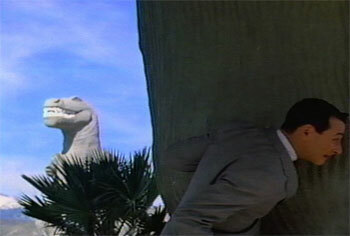 My favorite Pee Wee moments of all time were in Pee Wee’s Big Adventure. It really has everything: a quest for a stolen bicycle, Dottie looking super hot, and Large Marge (who still gives me nightmares…). 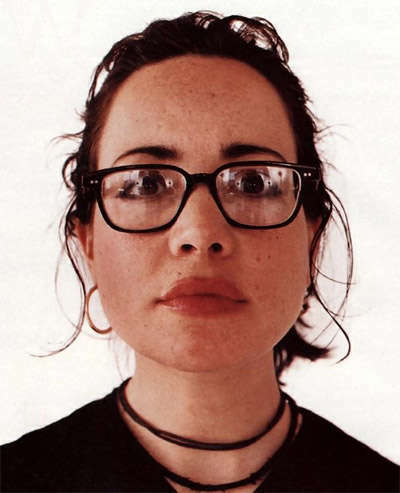 Oh Janeane Garofalo you were so important in the 90’s. Your angry thing really appealed to Gen-Xers until around 2000 when they all got too old to care. In any case, do you want to know the truth about cats and dogs? Janeane Garofalo is up to 88 and won’t be coming back. Remember the Wayans Brothers? They were huge in the 90’s, check out everything they did. In those days I used to think Keenan Ivory Wayans was two people, like Keen + Ivory Wayans. It was probably all because of Mo’ Money.